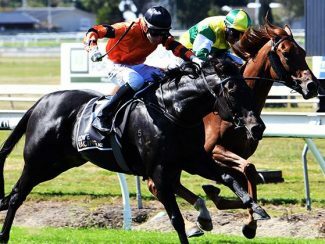 Trainer Leanne Elliot believes her patience with talented four-year-old Rock On Wood is set to pay off after he made it two wins from as many starts this preparation at Awapuni on Saturday. 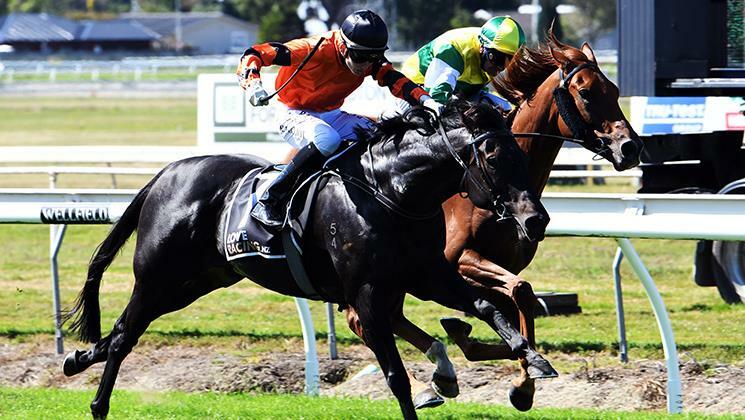 Rock On Wood, who was given an extended spell after finishing sixth in the Group 3 Manawatu Classic (2000m) in March last year, came from near last to score by a short head in the Rating 82 Benchmark (1600m) under the trainer’s son Ryan Elliot. “He just took a bit of time while he was growing early on, so it took us a while to get to the races,” Elliot said. Ryan Elliot is forging a successful career as an apprentice jockey under the tutelage of the Team Rogerson stable and had plenty of praise for Rock On Wood. “It’s very special every time I ride a horse for Mum, especially when it wins,” he said. “I took him to the back of the field to relax and to make sure he got the mile. “I had to work my way through them, but everything opened up as they all fanned wide coming into the straight and he just let go. “He sprinted really well and when he got in the fight with Beauden he dug deep. A son of the High Chaparral sire Redwood, Rock On Wood is out of the six-time winning mare Rock On Rye, and was a $26,000 purchase from the Long Acres Stud draft at the 2016 Festival Yearling Sale at Karaka.